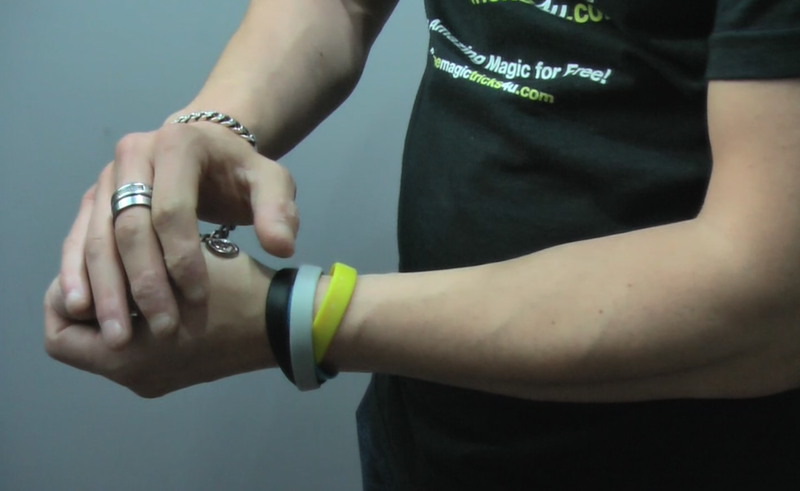 This is one of the most memorable sleight of hand tricks you'll find! It's easy to learn and uses some very simple palming and concealing techniques. THE EFFECT: The magician places a coin on top of his palm and cups his free hand above the coin. Suddenly a tiny hand reaches from inside the magician's hand and snatches the coin away! The magician then reveals both hands to be totally empty. 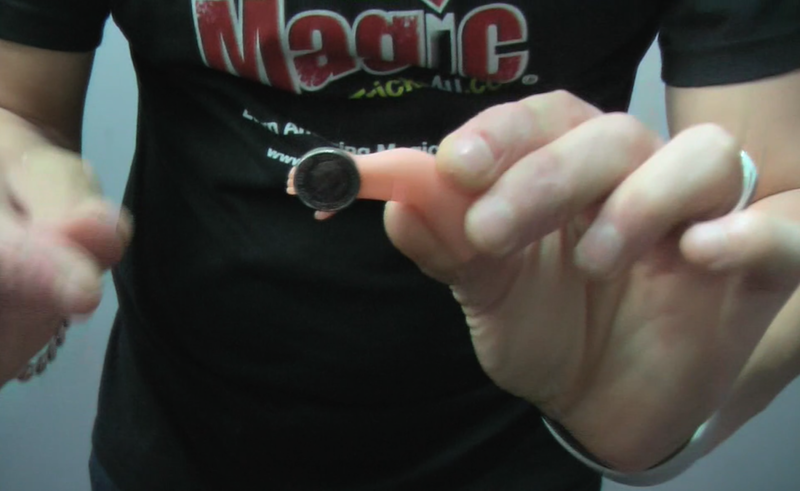 This cool sleight of hand trick is sure to become a crowd favorite! Kids love it as it looks like a baby's hand and adults love it as it looks so freaky. It's such an unexpected surprise punch!